Packing: plywood case or fumigated wooden case or as per customers' requests. 2) Size: DN15 - DN1200 (1/2" - 48"). 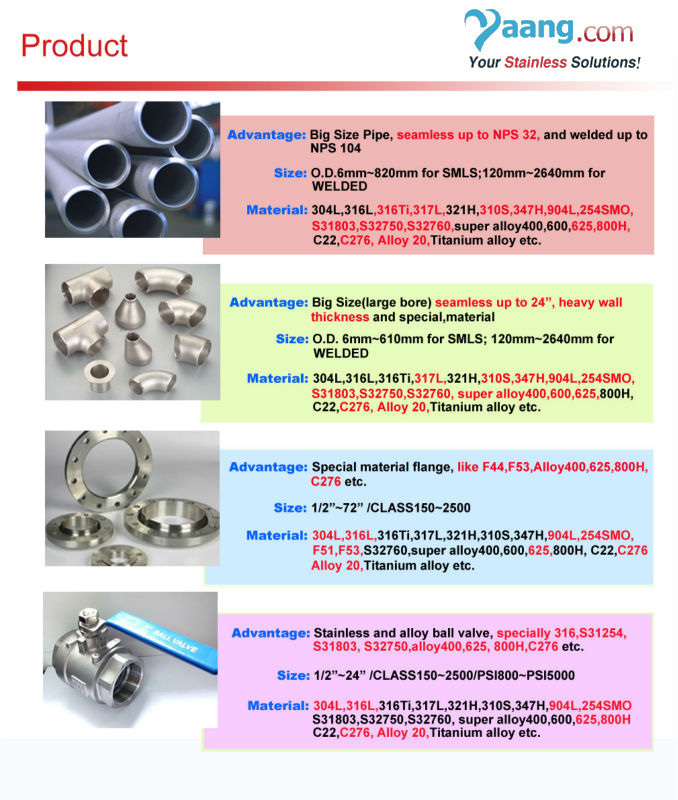 3) Wall thickness: SCH10S - SCH160S XXS. 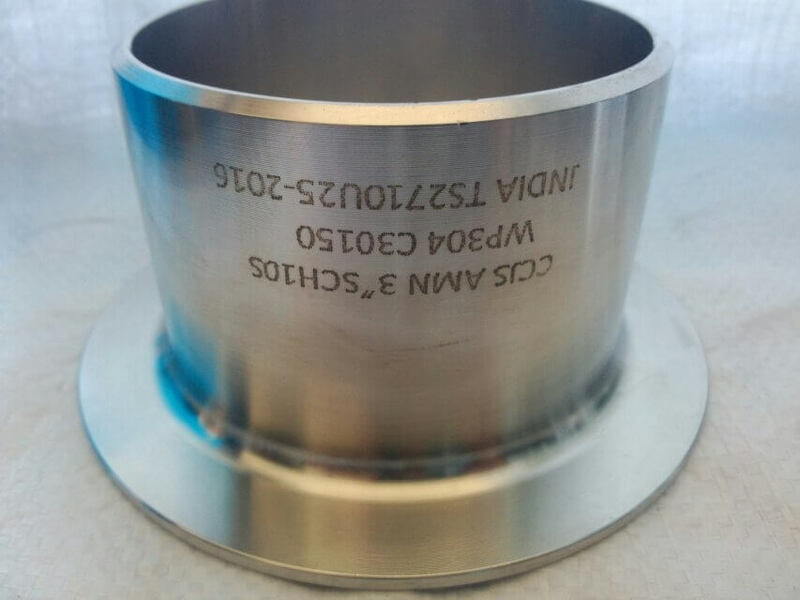 4) Standard: ASME/ANSI B16.9, GB/T12459, GB/T13401, SH3408, SH3409, HG/T21635, HG/T21631, MSS SP - 43, DIN 2605, JIS B2313. 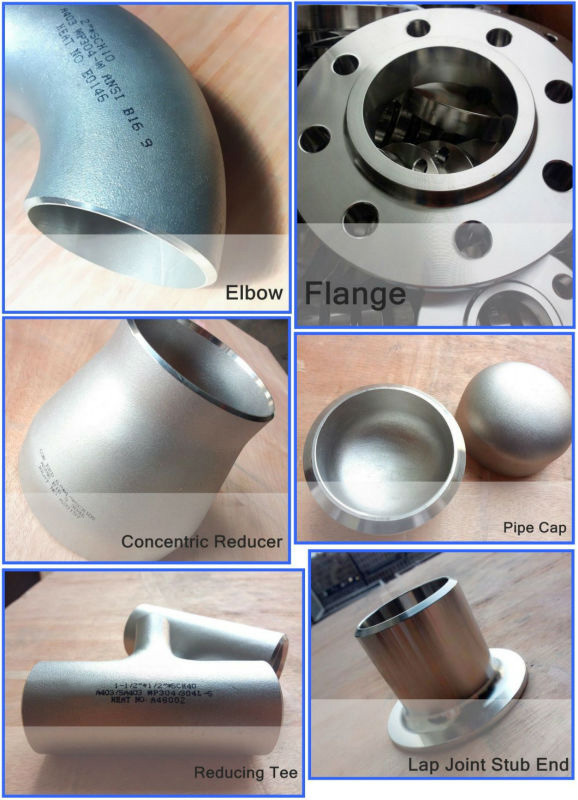 5) Material: Stainless steel (304, 304L, 304H, 316, 316L, 321, 321H, 310S, 347H). 6) Our products are corrosion and high - temperature resistant.